Oh dear! No pain relief at the dentist’s! 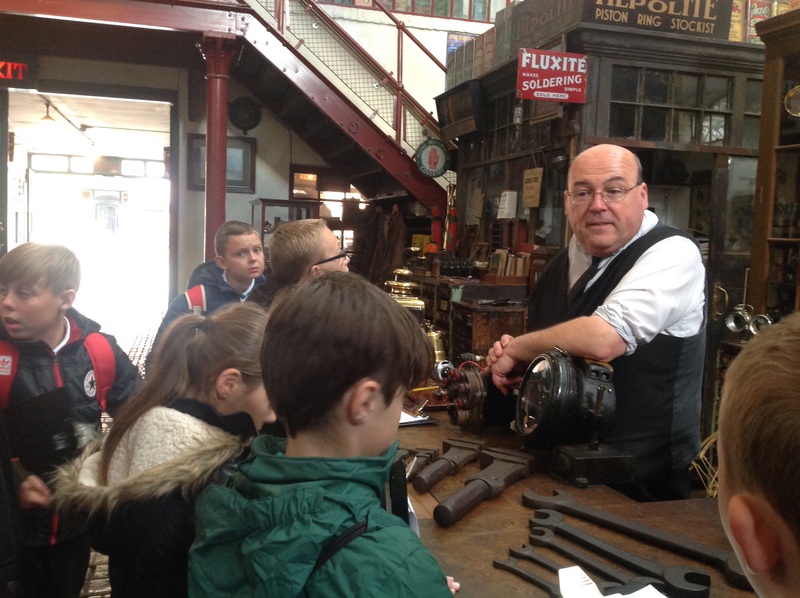 Anyone for a tooth extraction? 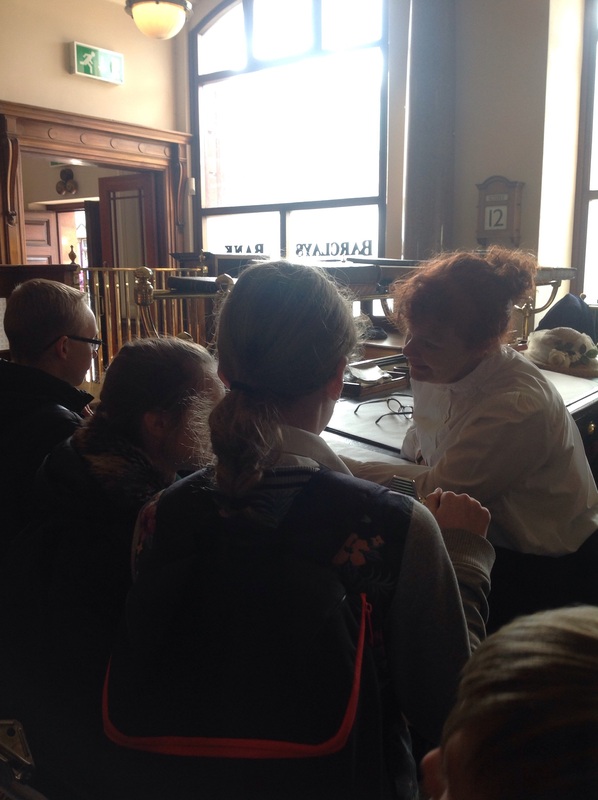 As part of the Beamish village tour, we investigated what life was like in the 1800’s. 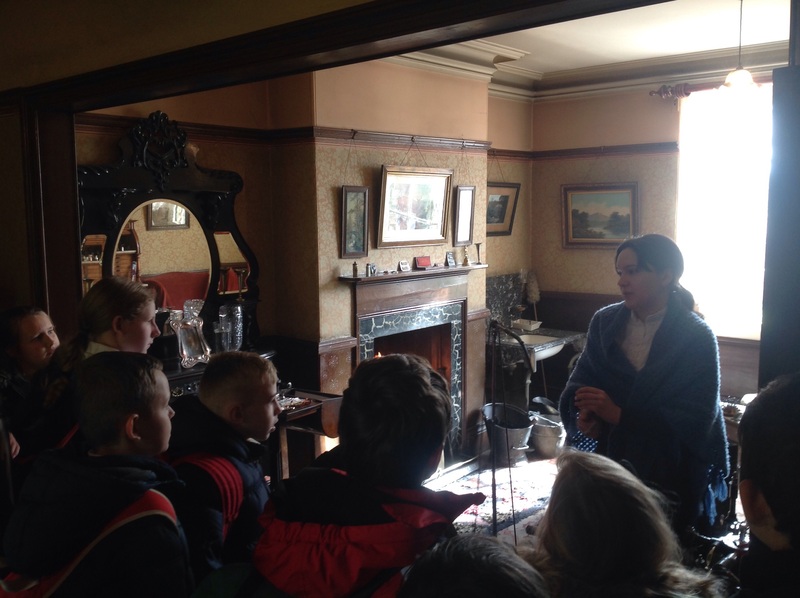 The children were surprised to see some major differences but also some interesting similarities, such as Barclays Bank and a Co-op! 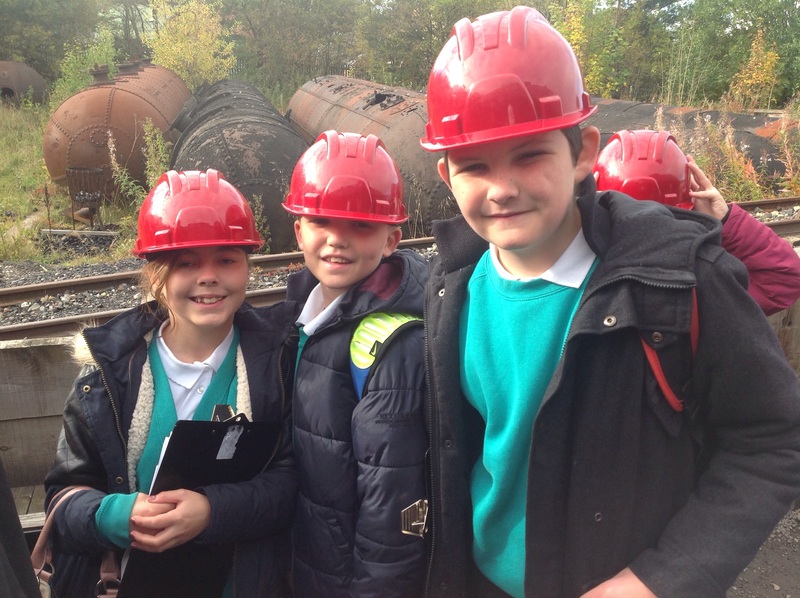 Ready to go down the mine! The mechanic’s garage was full of cars that needed to be wound up to start them. The mechanic showed us how this created a spark which would ignite the fuel to make the car run. At the co-op. Did you know the first co-op was built in Rochdale? 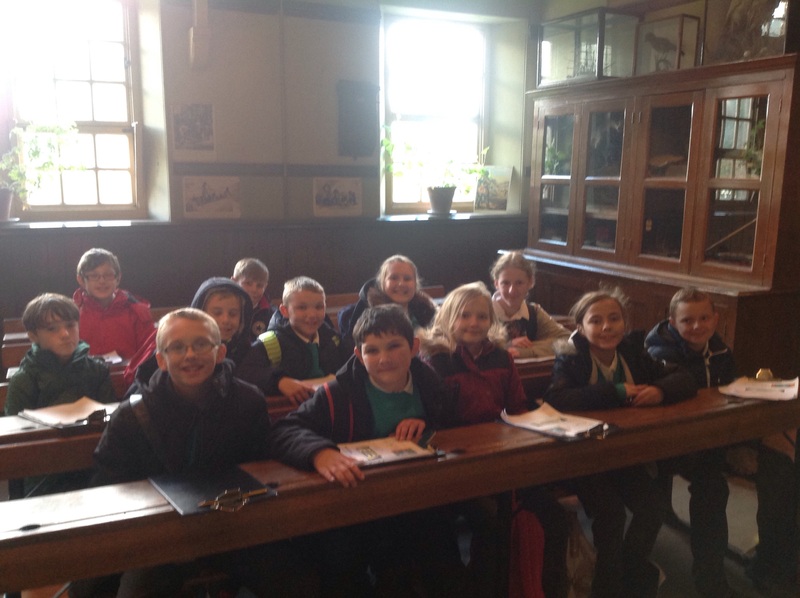 At the school we were surprised to see class sizes of up to 88 children. 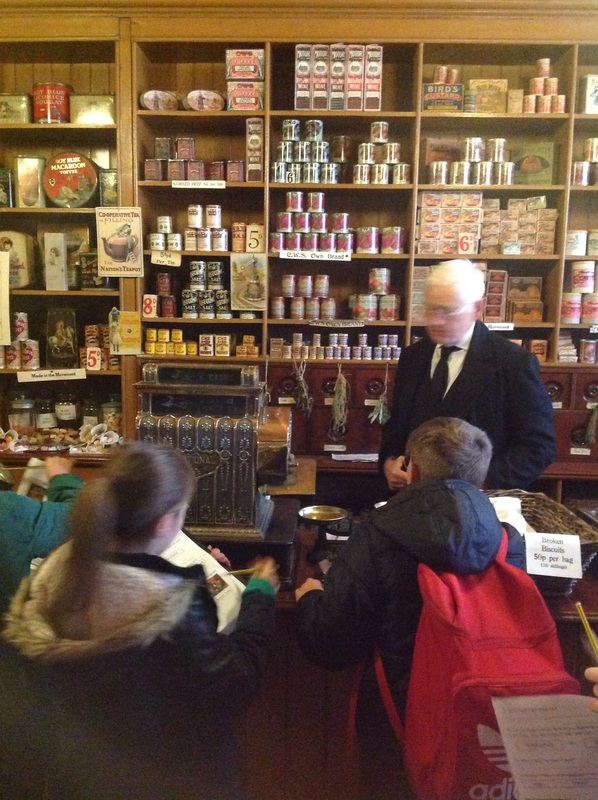 The pupils sat in long rows and didn’t get much help from their teacher!